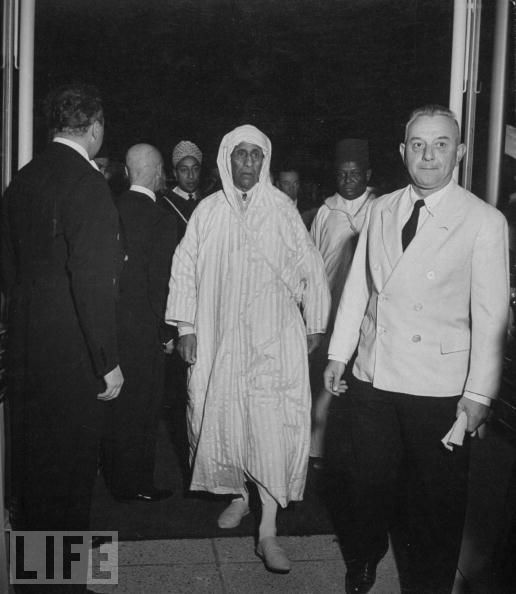 Pasha T’hami Glaoui was the most powerful man in Morocco between 1953 and 1956, in addition to being one of the richest men in the world at that time. The title Pasha means Governor. 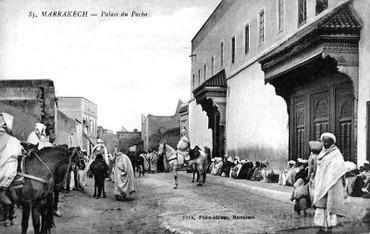 Glaoui was the Pasha of Marrakesh (since 1912), Ouarzazate, and most of the Moroccan south during the time Morocco was under French rule. 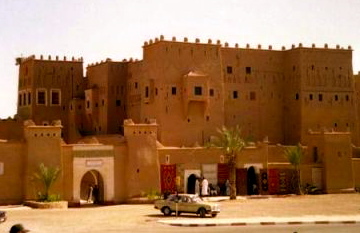 The most important Kasbahs’ in Morocco that were occupied by the Pacha Glaoui during his reign and are frequented by Moroccan travelers today are Kasbah Taouirt, located in the center of Ouarzazate, Ait Benhaddou, located 15 kilometers outside Ouarzazate and Kasbah Telouet which sits in the village of Telouet nestled outside the Onilla Valley. As a result of the Pasha Glaoui siding with the French since the beginning of the 20th Century, Moroccans view Glaoui as a traitor. However it was the Glaoui’s siding with the French which propelled him toward such enormous wealth and power. So, how did Glaoui become so powerful? Glaoui was born to Si Mohammed ben Hammou, who was a baron (also called a “caid” in Morocco) and his Ethiopian concubine Zora, in 1879. 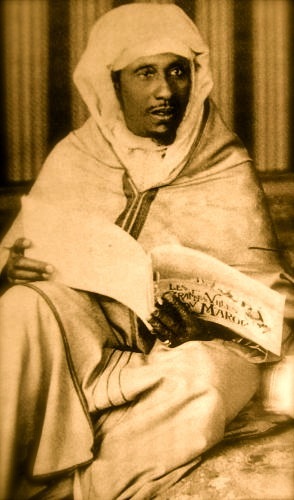 Si Mohamed died in 1888. T’hami became the teenage assistant of his eldest brother Si Madani, who took over after their father’s death. 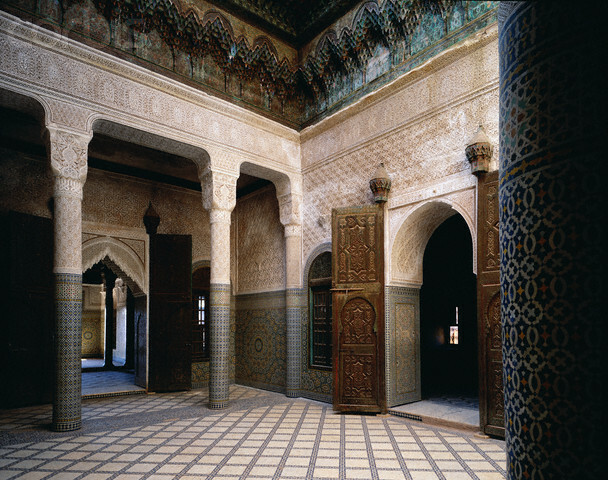 In 1893, while Sultan Moulay Hassan was on a tax-gathering expedition, the two Glaoui brothers and their mother had the good fortune to save the sultan from a blizzard and starvation while he was on a tax-gathering expedition through the mountains. 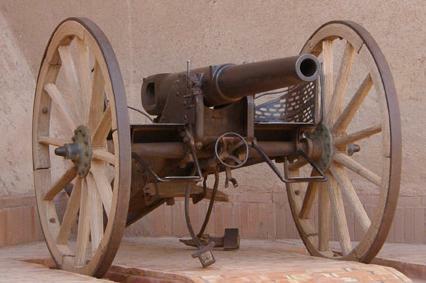 To show his gratitude, the sultan gave the Glaouis a gift of the 77-mm Krupp cannon, which can now be viewed in the Kasbah de Taourirt in Ouarzazate. At that time, this was the only such weapon outside of the imperial army. The Glaouis used it to subdue rival warlords in the surrounding then-feudalistic society, which continued through the 1950’s. In 1907, Si Madani was appointed as the Grand Vizier to Sultan Moulay Hafid, and Thami was appointed as Pasha ofMarrakesh. The Glaoui’s actual family name is El Mezouari, a name given to their ancestor in 1700 by Sultan Moulay Ismail. 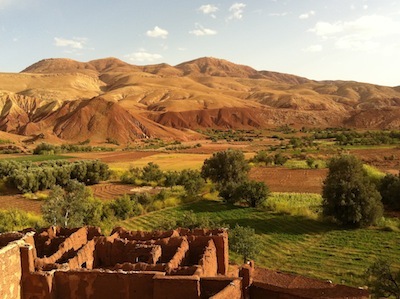 El Glaoui refers to their belonging to the Glaoui tribe, which is mostly located around the 4 x 4 mountain pass of Telouet. Many natives of Telouet now have the name Glaoui, but are not actually part of the El Mezouari family. In 1953, Pasha Glaoui conspired with the French in the exile of Moroccan Sultan Mohamed V. However, Mohamed V returned to Morocco in 1955 after the French decided Morocco was falling into chaos, and left, abandoning their support of Glaoui. All of Glaoui’s property was siezed by the state, and his kasbahs fell into disrepair. 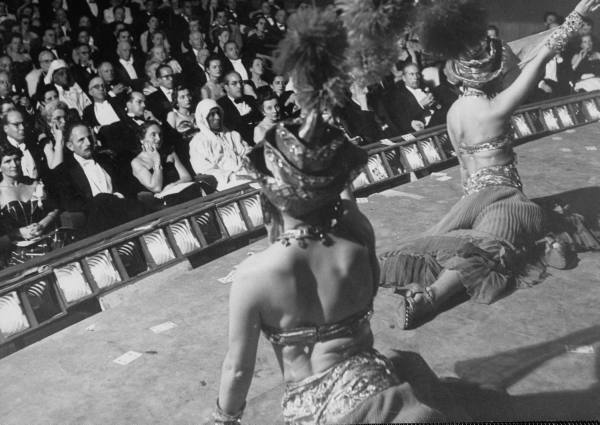 In 1956, Morocco gained independence, and Glaoui died. 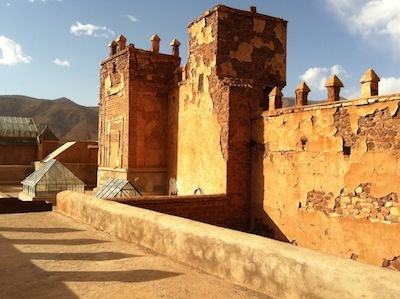 In recent years, much restoration has been done on the various Glaoui kasbahs, which are considered a very important part of Morocco’s heritage. 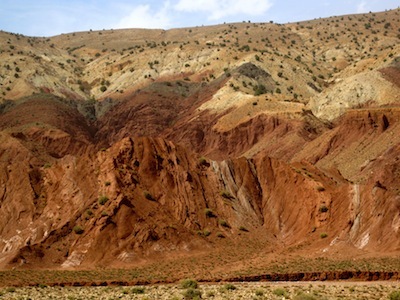 You are currently browsing the archives for the Kasbah Telouet category.